The first month of the year is coming to an end and once again I find myself surprised at how fast the days pass. Not sure why; it happens every year so I should expect it but there’s always that hope that maybe I will be on pace with the things on my “to-do” list. A person can dream, right? The list of to-do always seems to be longer than the time there is to do them. And it can be overwhelming. In fact, did you ever hear someone say, “I have so much to do; I don’t know where to start”? For me the challenge in that situation is that I don’t start at all. It’s when shiny ball syndrome kicks in and avoidance behavior takes over. Oh yeah, I’m busy; just not busy doing the things on my list. So how do you get past this? Focus. What are you really trying to accomplish? Be specific. Then break that overwhelming goal into manageable chunks; bite size pieces that are easily digested. Take things one step at a time. Most importantly celebrate your accomplishments. There’s something very “freeing” about being able to cross a task off the list and know you’ve done it well. It energizes you to take on the next item, and the next until finally it’s done. There are some people that might say this is baloney; it doesn’t work, and maybe for them it doesn’t. But if you are feeling overwhelmed and stressed out about all you have to do there’s sure no harm in trying it. Just think how much better it can make your work day; how much more you can actually get done and how much stress it could take off your shoulders. A wise friend used to say, “Life’s too short to be uncomfortable.” Exactly. Now let’s see – what’s next on my list? Do you have the “write” stuff? Saturday, January 23 is National Handwriting Day. Imagine that; a day to recognize the almost lost art of handwriting. It got me thinking about just how much of our correspondence is typed – email, Twitter, Facebook, LinkedIn, eCards and this blog. It’s fast and it’s efficient and – for lack of a better word – clean. I get it. We’re all pressed for time, trying to juggle 20 different things at the same time; trying to find some balance between work life and home. A handwritten note takes time and time is a precious commodity. Yet, there’s just something so much more personal about a handwritten note. Think about it; there’s no spell check, no standard font, no pre-set margins or format; just freehand thoughts with a sense of style and personality. You can tell a lot from a person’s writing; what they say and how they say it, the flourish of the penmanship, even the color ink used. That’s what makes each one unique and special. It means someone took the time to do a little extra. 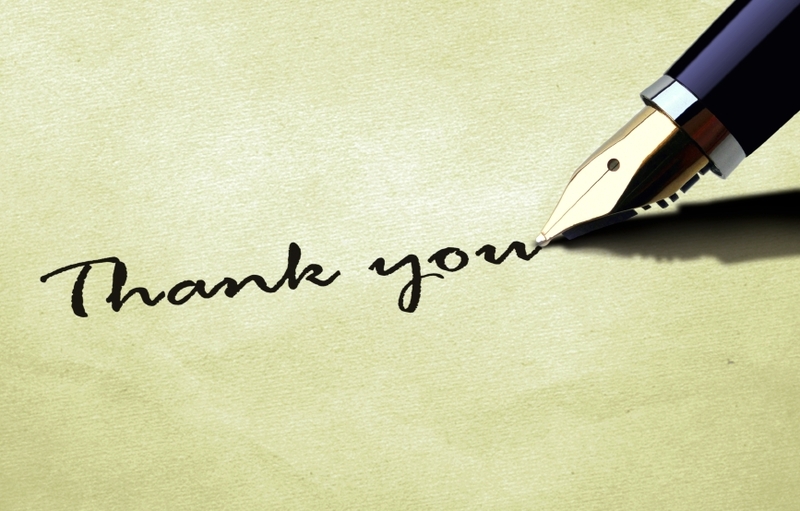 What do you think a handwritten note would mean to your customers? How about one to recognize an accomplishment, a birthday, a promotion, landing a new account, a big sale or just to say thank you? You could make someone’s day. Something to think about. Just don’t fall for it! Remember that commercial for a safety monitor that shows an elderly person who has “fallen and can’t get up?” As cheesy as the commercial may have been, falling – at home or in the workplace – is a very serious matter. In fact, slips, trips and falls are responsible for 25% of occupational industries that require time off work. Falls are also one of the leading causes of unintentional injuries and account for more than eight million visits to the emergency department. Falls in the workplace are classified two ways: falls to a lower level and falls on the same level. 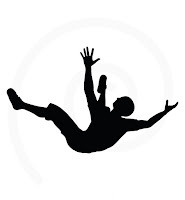 Falls on the same level usually result in less serious injuries but are more frequent. These are the ones that are on my mind today. It could be because we just had our first snow storm of the year this week and ice and slush seem to be everywhere. Or maybe it’s because watching a few people wipe out on the sidewalk this morning made it top of mind. Or it could be because if there are ten people walking on the same sidewalk and there’s one tiny little patch of ice – I’ll be the one to step right on it. My point is that as much as we work to prevent slips and fall inside our facilities, it’s important that we don’t forget the outside; areas like parking lots, sidewalks, ramps, steps and loading docks are all areas that can pose a hazard when wet, icy and in disrepair. I realize that right now you probably think I have a keen grasp of the obvious and you’re right. This is all common sense. It’s just sometimes we have to be reminded – before someone gets hurt. 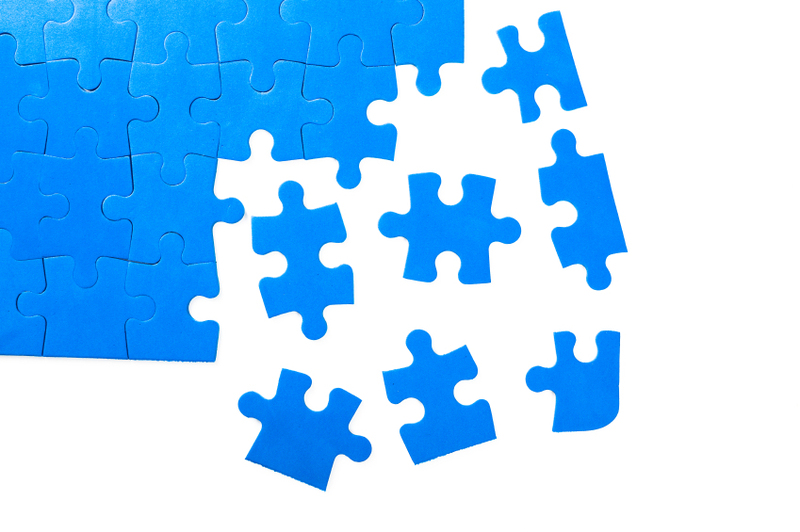 Does your workplace safety plan need a do-over? The start of a new year gives us – in some cases –a clean slate; an opportunity to renew our efforts and a chance to get “it” right. It’s a time to review what’s working well and what may need a little bit of a tune-up. 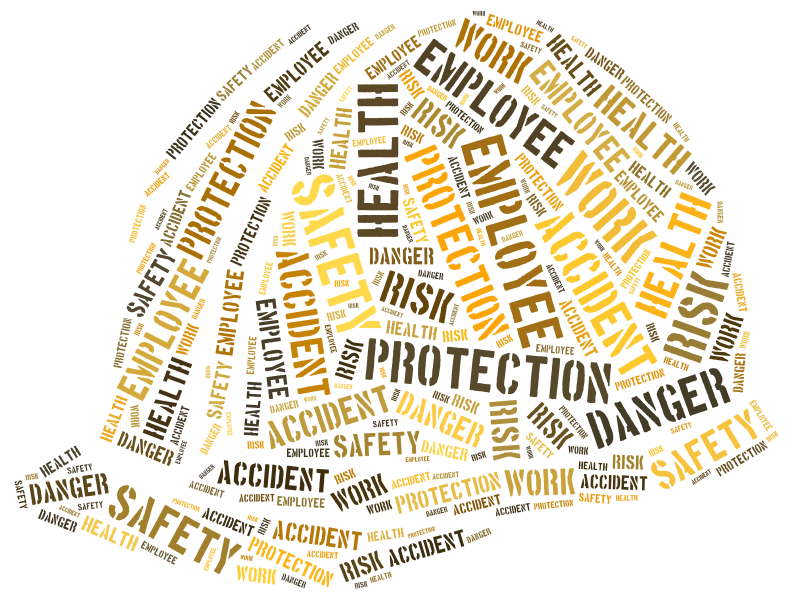 It’s a great time to review your workplace safety program. Already have something in place? That’s great but when is the last time you updated it? A comprehensive and effective workplace safety program is not a “one-and-done” exercise; it’s not just a manual with policies and procedures. It should be a process that continually evolves and adapts to new circumstances; it should be interactive and include everyone’s input and participation; it’s a team effort. Let’s face it – just because something looks good on paper doesn’t mean it actually works in the real application. 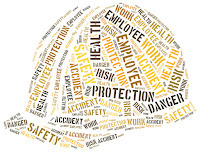 Test all of your policies; conduct safety drills with your employees to make sure everyone is prepared. Take a look at your overall program from last year. What worked? What didn’t? And most importantly why didn’t it work? What’s changed since last year? Are you in a new building, are you working with new equipment, are there a number of new employees on board? When did you last inspect safety equipment and safety gear? Do you have a safety checklist? Do people know who to contact when there’s a safety issue? Does everyone know what the safety expectations are in your company? Is this a big undertaking? Yes, it is. The questions above are only a sampling of what you actually need to consider; but the risk of not asking is far greater than any amount of work it takes to get it right. Workers have a right to expect a safe workplace and employers have the obligation to provide it for them. That’s a good thing.